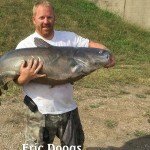 The “Mississippi River Monsters Tournament” is a growing catfish tournament movement needs a huge event… One with a large payout, ethically run, and activities for family and friends. 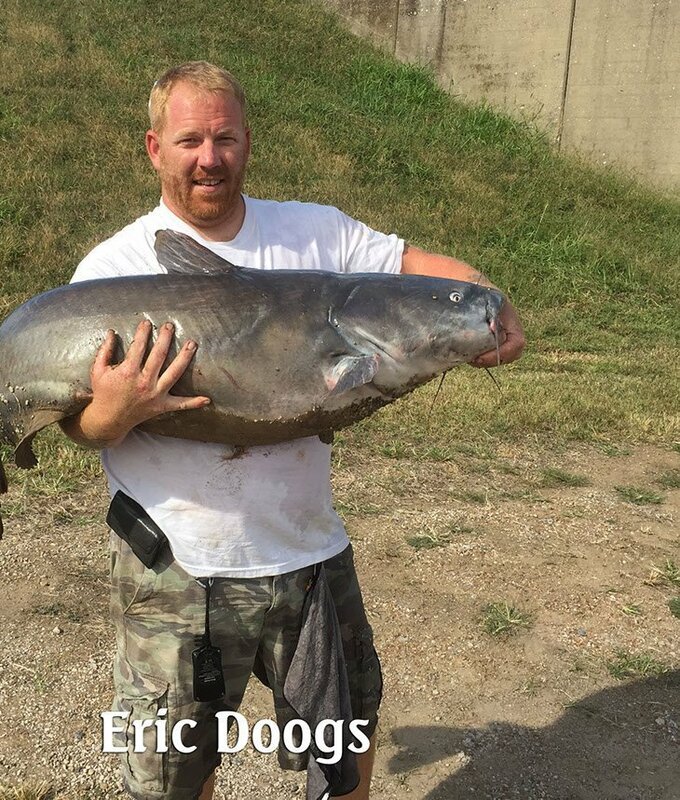 George Young, Jr., the founder, has been fishing for catfish since he was big enough to get in a boat. His relatives fished commercially, so he received hands-on knowledge of catfishing at a very early age. 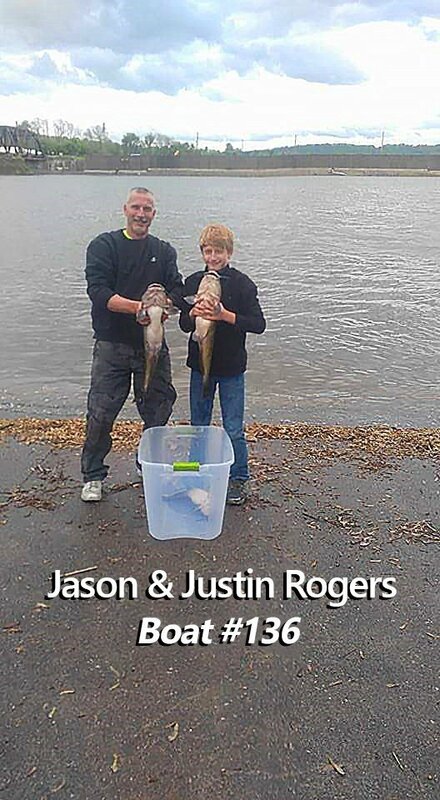 Later, he began to focus only on sports fishing, competing in crappie and bass tournaments before getting caught up in the initial growth of tournament catfishing. 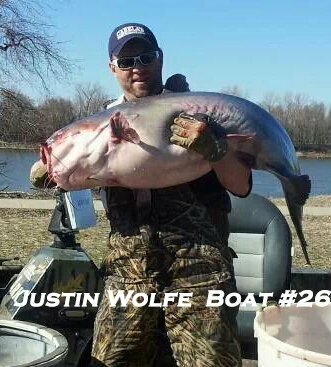 He has successfully fished Big Muddy for many years. 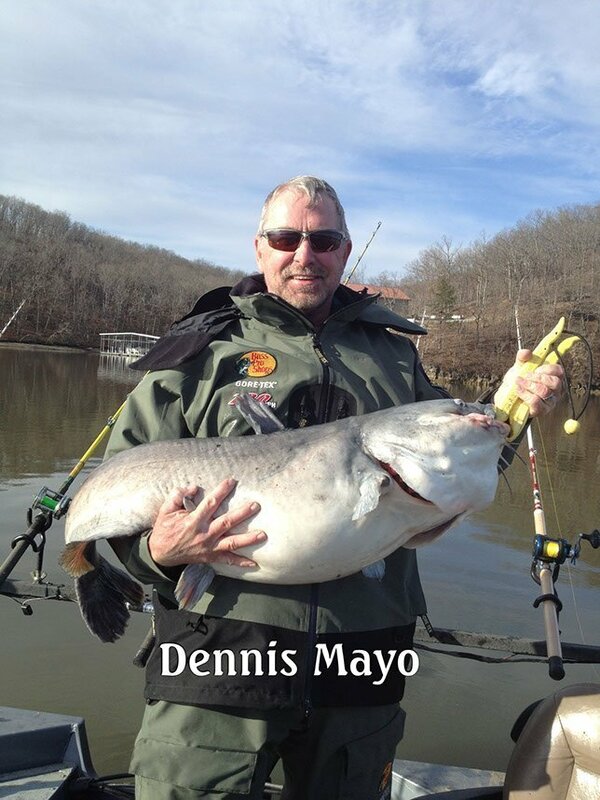 Legendary bass fisherman, Bill Dance has also come on board to help make this the BEST catfish tournament imaginable! 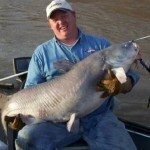 Catfish are woven into the culture of America, and especially in the fabric of The South and the Mississippi River. Big catfish, whether stories by Mark Twain, or modern-day hand-grabbing, or some outlandish Internet YouTube videos, or even on our plate with hushpuppies, are Americana. 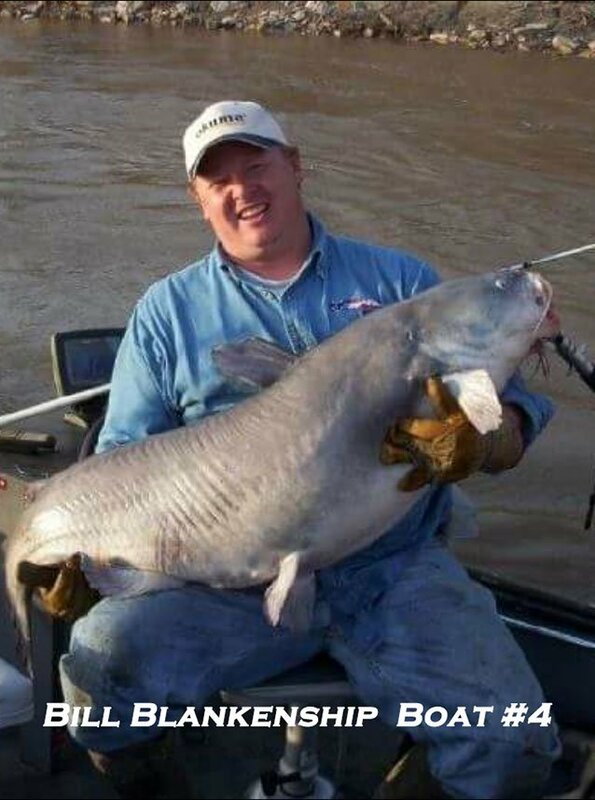 For these reasons, people from all walks of life should find fascination with this tournament…especially when our tournament anglers catch and weigh-in Mississippi Monsters! Good sportsmanship is expected of all individuals during the tournament. Any disorderly conduct will be ample reason for disqualification. Any violation will result in automatic disqualification. All State and Federal rules will be observed. Tournament Hours: 7:00AM – 3:00PM. All participants must be in line at check in point by 3:00AM. One participant from each team MUST be present for mandatory meeting to be held Friday, September 15, 2017 at 6:30PM CST at the Bass Pro Shops Pyramid Ducks Unlimited Waterfowl Gallery (2nd Floor of Pyramid). If fishing by yourself then you must be present. No exceptions. A third person is allowed in boat, but must be 16 or younger or 55+. All children 16 and under MUST be accompanied by an adult. Live-well check prior to launch. Stickers will be distributed to participants after the live-well check. Life vest must be worn at take off. Fish may only be caught by Rod and Reel method. 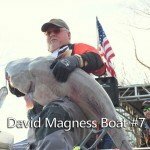 A maximum of 5 fish per boat will be weighed in with only 2 fish 34 Inches or over being allowed. A maximum of 8 rods per boat will be allowed. Only 6 will be allowed in the water at any given time. No snagging will be allowed. No foul hooked fish will be accepted. No fishing intentionally baited holes. All tournament boats must maintain a distance of 50 yards between each other while anchored and 50 feet while drifting. This includes all boats. No buddy fishing. No fishing outside of the boat. All boats must be at Mud Island Boat Ramp by 4:00PM. There will be no exceptions to this rule. Weigh in at Bass Pro Shops Pyramid immediately following. There may not be any extra fish in live-well. If there are more than 5 fish in live-well at weigh in this will result in disqualification. No dead fish will be allowed at weigh in. 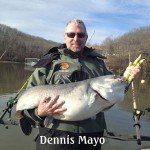 No culling of fish at weigh in. Ties will be decided by tournament committee. Any protests must be made before the Awards Ceremony begins. We will not accept any protests thereafter. This is a catch and release tournament. All live fish must be released. They may not be taken home with tournament participants. I have read the accompanying event information and understand the policies of the event. I know that fishing on a river is a potentially hazardous activity. I should not enter unless I am medically able and properly trained. I assume all risks associated with my voluntary participation in this event, including but not limited to, falls and potential drowning, the effects of the weather, including extreme temperatures, boat traffic and all conditions on the river, all such risks being known and appreciated by me. Knowing these facts, and in consideration of your accepting my entry, I for myself, my heirs, executors, administrators, or anyone else who might claim on my behalf, covenant not to sue and WAIVE, RELEASE AND DISCHARGE Mississippi River Monsters, the City of Memphis TN and Bass Pro Shops and all sponsors, officials, workers or volunteers, their representatives, successors or assigns for ANY AND ALL claims or liability, whether foreseen or unforeseen, for death, personal injury or property damage arising out of, or in the course of my participation in this event. I further grant full permission to the above mentioned sponsors, organizers and or agents authorized by them, to use any photographs, videotapes, motion pictures, recordings or other record of the event for any reasonable purpose. All participants will launch from the Mud Island Boat Ramp. You may fish the Mississippi River and all of its tributaries, No trailering!! All fishermen are subject to a polygraph exam. NOTE: There will be someone at the weigh in site throughout the tournament. If you have a large fish or fish that will not survive until 4 pm, you may bring your fish to be weighed and recorded. We will then release the fish and you can continue to fish. Once the weight has been recorded and the amount of fish you may not cull when you come back in. Please, note if you have fish that you feel will not survive until weigh in time bring them in so they can be weighed and released. That is why we have someone at weigh in. So that the fish can be released with least amount of stress and a successful survival rate. 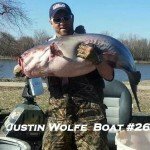 Boat numbers will be issued in the order entries are received and payment is made. Officials will be stationed at ramp for live-well checks. Live-well checks will start at 3:00AM and end at 6:00AM. Boats will be allowed to launch and depart after their live-well has been inspected. This will be done in an orderly manner. Please feel free to contact Mississippi River Monsters Tournament on their Facebook page or give Mississippi River Monsters Tournament a call on the phone number here above should you have any questions. 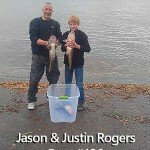 The rules published on this page for Mississippi River Monsters Tournament are subject to change without prior notice. Dates for Mississippi River Monsters Tournament will be published as received by Mississippi River Monsters Tournament and may change without prior notice. 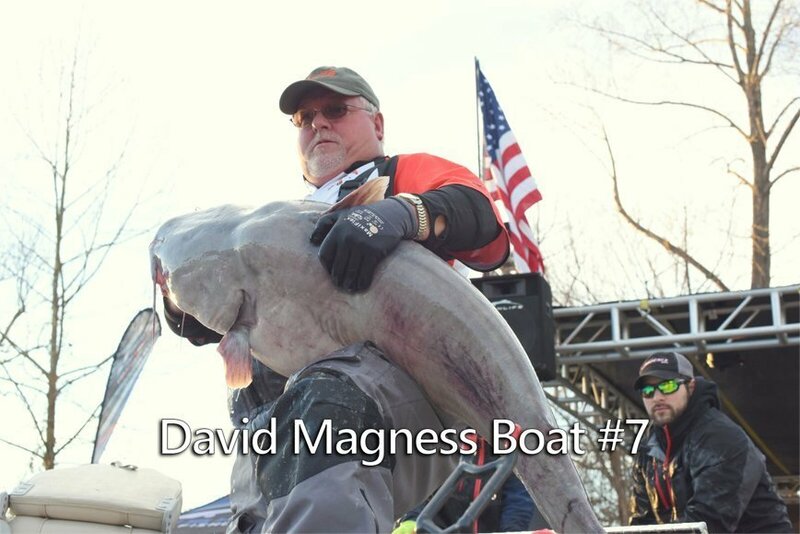 Please respect any copyright and/or trademarks owned by Mississippi River Monsters Tournament – do not copy content without having their permission first.